You are here: Home » Blog » Web Design » You don’t want to go without SSL much longer! 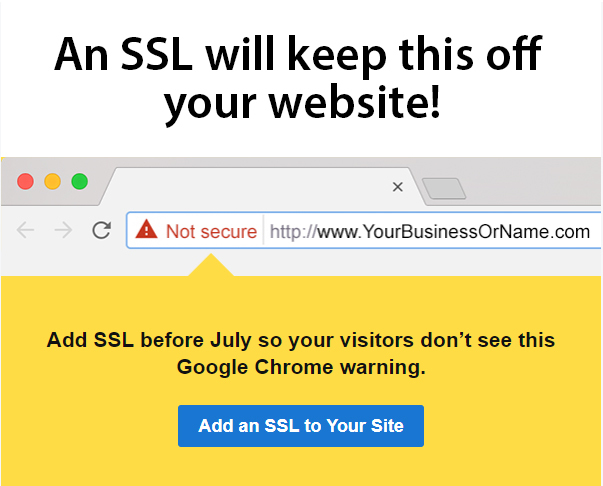 Add SSL before July so your visitors don’t see this Google Chrome warning. You've probably heard of SSL but weren’t sure you needed it. SSL enables the HTTP Secure (HTTPS) connection of your site. That means it encrypts all data being sent between browsers and servers—and we use the strongest encryption on the market, so you and your visitors stay extra safe. 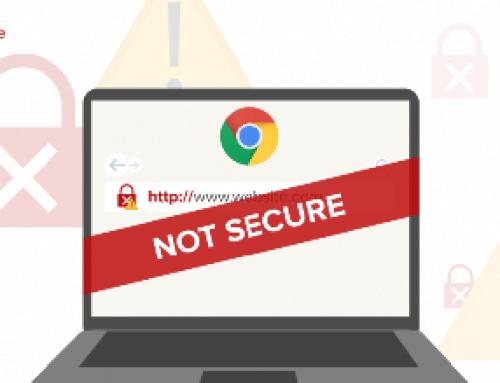 In July, Google Chrome is making it official: If your site doesn’t have a security certificate, visitors will see this warning. 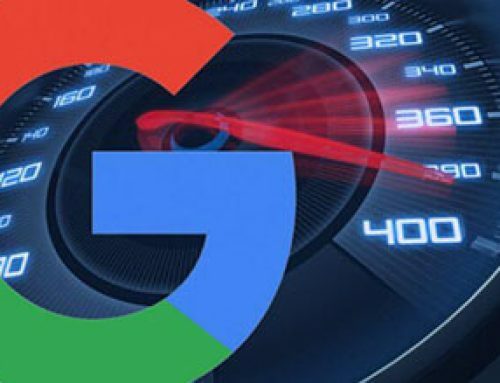 SSL is not only the right thing to do for them, it’s also great for boosting search rankings and getting more traffic to your site. If you don’t have the little green lock from a trusted SSL certificate, Google Chrome will tag your site Not Secure. So…Secure your business reputation. In addition to the HTTPS and lock icon, Clean websites can display a Trustmark on every page to reassure visitors that your site is safe. 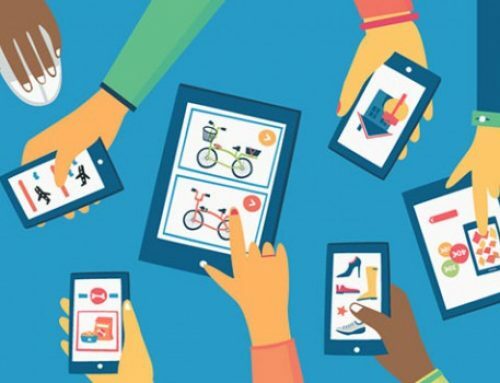 If you want to sell to a much larger audience you need to give customers the payment options they prefer — AND an SSL to keep them clicking through to check out. An SSL creates a secure tunnel through which information including usernames, passwords, credit card numbers and more can pass safely. SSL stands for Secure Socket Layer. It might sound complex, but it's really not. SSL Certificates validate your website's identity and encrypt the information visitors send to, or receive from, your site. This keeps thieves from spying on any exchange between you and your shoppers. SSL Certificates inspire trust and show visitors that you value their privacy. An SSL Cert protects your customers' sensitive information such as their name, address, password, or credit card number by encrypting the data during transmission from their computer to your web server. SSL is the standard for web security, and a Server Certificate is required by most merchant account services – you'll need one if you plan to accept credit cards on your website. When a visitor enters an SSL-protected page on your website, their browser bar displays a padlock icon and the https:// prefix in the URL address. While most Internet users know to look for those SSL indicators, you can also add a site seal to your website to show visitors your site is verified and secured. Visitors can click the seal to view your certificate's status and details, seeing for themselves that it's safe to send sensitive information to your website. Websites protected by Premium EV SSL display a green browser bar as well, giving users the green light. What is the difference between Standard SSL and Premium SSL? Premium EV SSL Certificate involves the most extensive vetting process. We verify the control of the domain and legitimacy of your company by validating the legal name, address, phone number and other business information. The process takes about 30 days, but we've got you covered during that time. EV SSL Certs come with a free Standard SSL to use during the vetting process, so you can keep your transactions secure while you wait. Our certificates are issued worldwide with a few exceptions. Unless you sell things on your personal website, a Standard SSL (DV) is fine. This is also true for informational business sites. eCommerce websites should use a single-domain Standard SSL (DV) or Premium SSL (EV). Our SSL certificates work on most hosting and server configurations. Wildcard SSL cover multiple subdomains. For example, use a Wildcard to protect *.coolexample.com, which would cover shop.coolexample.com, www.coolexample.com and any other subdomains. UCC SSL will cover multiple domains, subdomains, and websites. For example, you can secure www.coolexample.com, mail.coolexample.com, and www.awesomeexample.com. You’ll need a Deluxe Certificate (OV). Standard SSL (DV) usually take 1 day or less. Deluxe SSLs (OV) take 3-5 business days, as we’re validating not just domain ownership but also the existence of the organization or business on the SSL application. What’s a Unified Communications Certificate (UCC)? A Unified Communications Certificate (UCC) is an SSL that secures multiple domain names as well as multiple hostnames within a domain name. A UCC SSL lets you secure a primary domain name and up to 99 additional Subject Alternative Names (SANs) with a single SSL. For example, you can use a UCC to protect www.domains1.com, www.domains2.net, and www.domains3.org. UCCs are compatible with shared hosting and ideal for Microsoft® Exchange Server 2007, Exchange Server 2010, and Microsoft Live® Communications Server. However, the site seal and certificate “Issued To” information will only list the primary domain name. Please note that any secondary hosting accounts will be listed in the certificate as well, so if you do not want sites to appear ‘connected' to each other, you should not use this type of certificate. A Wildcard SSL Cert protects your primary domain and an unlimited number of its subdomains. For example, a single Wildcard Certificate can secure both www.coolexample.com and blog.coolexample.com. Wildcard SSL cover all of a domain name’s subdomains. For example, you can secure *.coolexample.com, which would cover shop.coolexample.com, www.coolexample.com, and any other subdomains. UCC SSL can cover multiple subdomains, unique domain names, and websites. For example, you can secure www.coolexample.com, mail.coolexample.com, and www.awesomeexample.com. Contact TH Web Today to Add an SSL to Your Site!